In a move away from larger scale inner-city developments, Little Projects has opted instead for a 2,200sq m corner site in south-east Melbourne. The Melbourne-based developer has received approval for a low-rise development delivering 14 townhouses. The site, fronting on Centre Road on the south and Hampton Street on the west in Brighton, was purchased by Little Projects 12 months ago for $6.9 million. Architecture firm ADDARC has designed the townhouses each featuring three bedrooms, two bathrooms, double car garage, as well as private outdoor courtyards and terraces. “In our efforts to redefine Brighton’s character in a townhouse model, we sought to prioritise a landscape environment by reducing vehicular presence and creating a green oasis for the site and for future residents” ADDARC director Rohan Appel said. 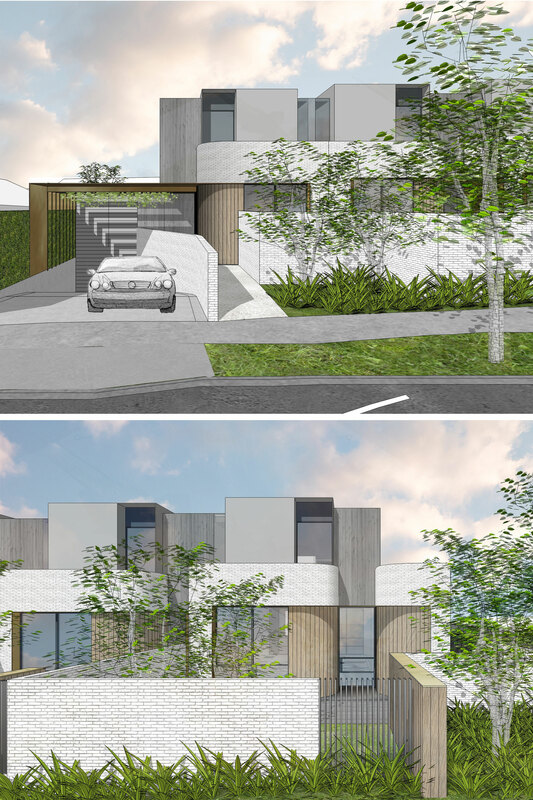 Little Projects' latest venture, a small 14 townhouse Brighton project with a development value of $29 million, has been approved. Supplied. 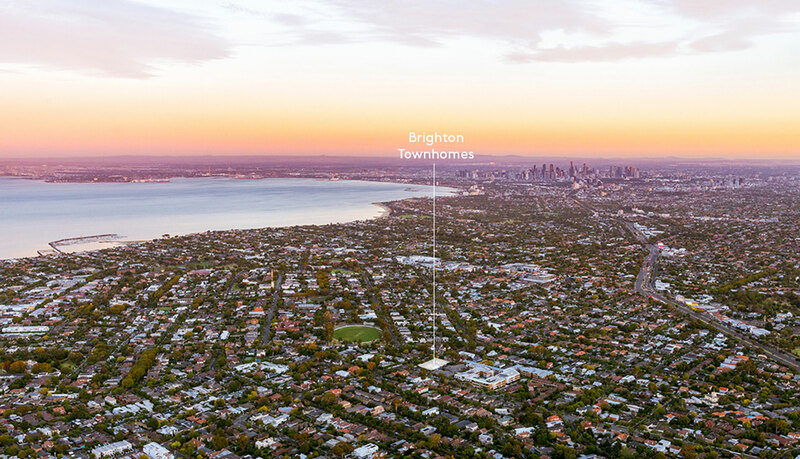 “This site presents us with a unique opportunity to explore a different segment of the market, to create a product that better reflects the growing preference for semi-detached housing especially in well-established suburbs like Brighton,” Little Projects director Paris Lechte said. According to new figures from the Australian Bureau of Statics new townhouses are now at record levels around the nation. In the last five years, townhouse approvals averaged an annual rate of growth of 14.4 per cent in Victoria and 15.3 per cent in New South Wales. In the 12 months to December 2017, townhouse approvals had the strongest year on year growth at 21 per cent in Victoria and 28 per cent in NSW. Construction will commence early 2019.